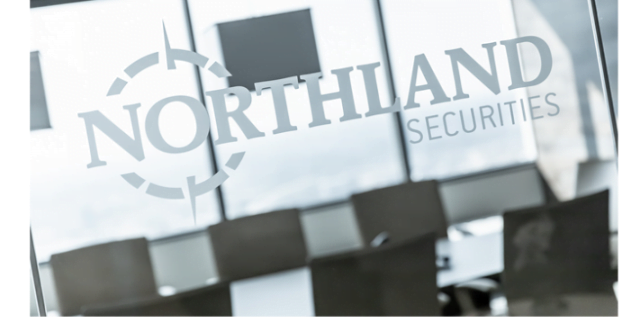 Northland Securities’ new corporate office spaces in the Fifth Street Towers are featured in the Cool Spaces section of the Minneapolis/St. Paul Business Journal on December 18, 2018. The firm’s previous office was a product of a different work era — darker, with plenty of private offices, no centralized space, and limited conference rooms. And change, we did. Natural light, collaboration, and corporate vision drove the firm to a much more inviting and productive space that changed the entire work environment.